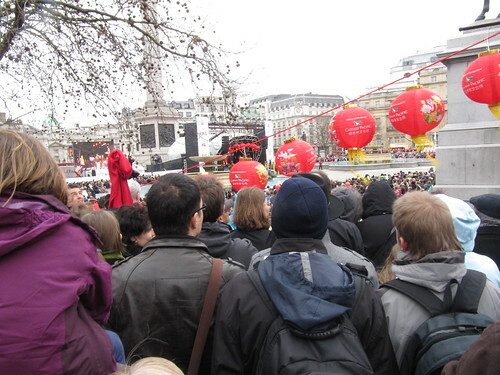 The Chinese New Year celebration in London is the second largest in the world. 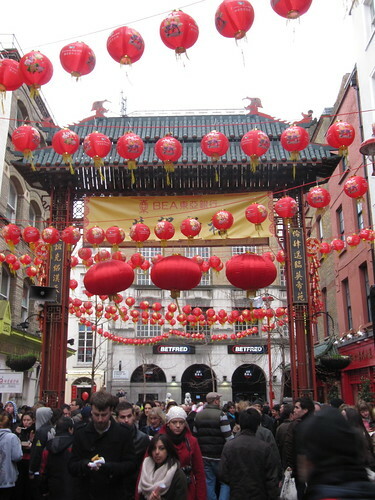 Renowned for the magnificent Lion and Dragon performance in Trafalgar Square and the street market atmosphere in China Town, London is the place to celebrate this occasion, if you can’t be in China that is. Just look at this amazing dragon at Trafalgar Square! [Ahem.] Or look at the crowd of people looking at a crowd of people looking at the dragon… It’s almost the same as seeing the dragon. Better, probably. Health and safety and all that. 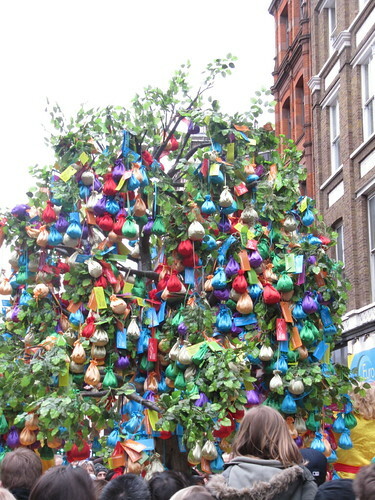 In China Town the lanterns were most certainly hung and the crowd was festive! [Cough.] Or they weren’t. Maybe they were being herded like cattle in circles. That sounds right. But there was a cool Christmas tree. [Snicker.] It’s totally not a Christmas tree. But I got closer to it than the dragon. 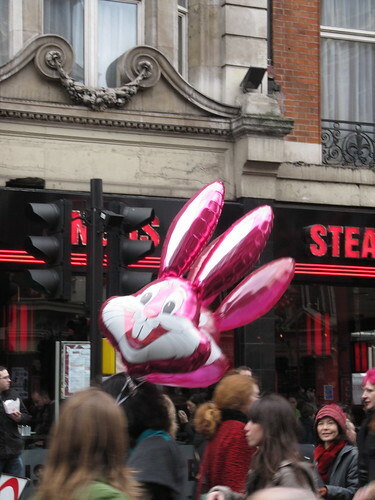 With this attitude, you can imagine why I wasn’t allowed to have a balloon. Hmmph. Happy New Year, anyway.